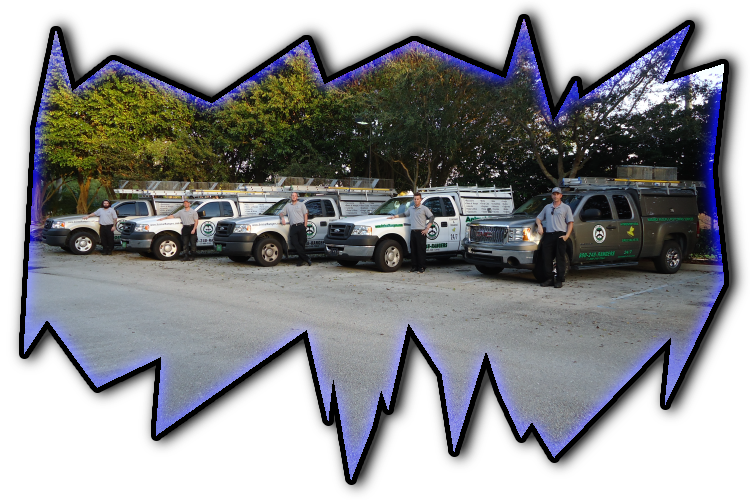 including pigeon removal in Lakewood Ranch, FL. 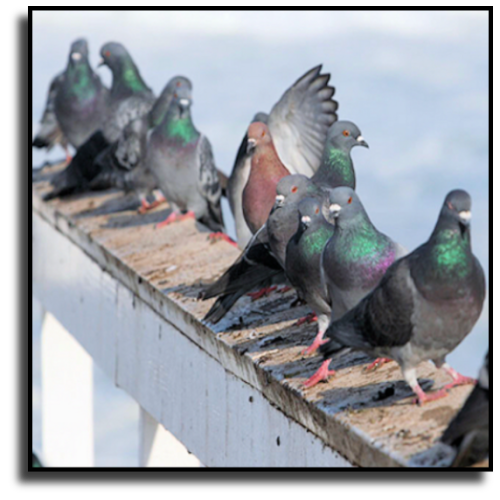 provide a variety pigeon control and animal exclusion services. services to get rid of pigeons.